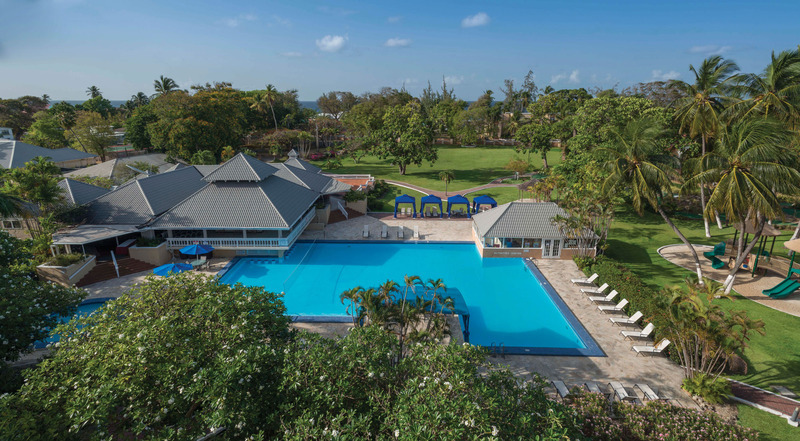 ﻿ Best Price on All-Inclusive Divi Southwinds Beach Resort in Christ Church + Reviews! 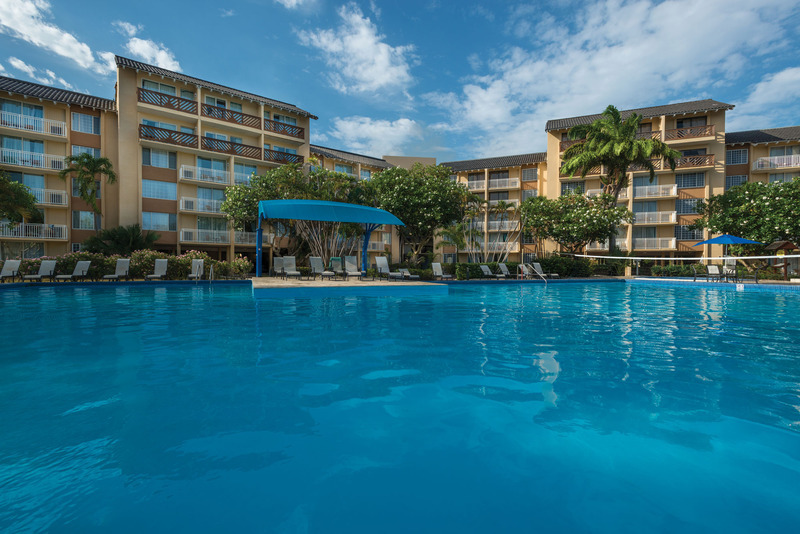 Featuring free WiFi throughout, a spa centre and a year-round outdoor pool, All-Inclusive Divi Southwinds Beach Resort is located in a private area of Dover Beach. Some units include a seating area to relax in after a busy day. Certain units have views of the sea or pool, and all come with a private bathroom with free toiletries and a hairdryer. 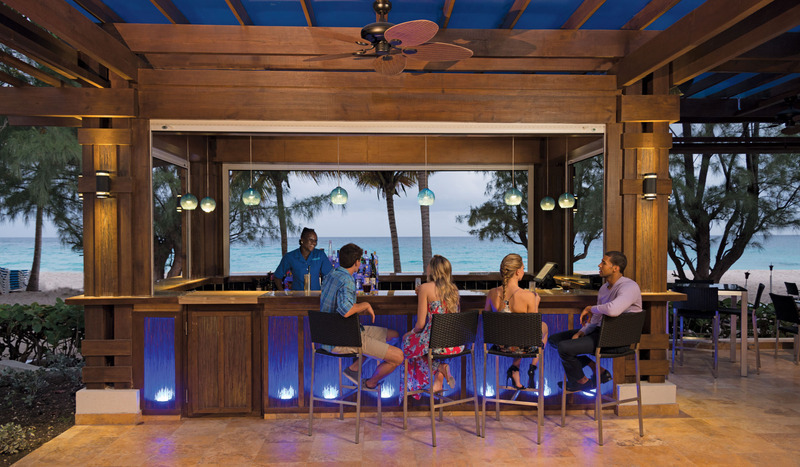 The resort has a children's playground and guests can enjoy a drink at the bar. Free private parking is available on site. There is a 24-hour front desk, babysitting service, a business centre and hairdresser's at the property. This resort has water sports facilities, and bike hire and car hire is available at this resort and the area is popular for snorkeling. Bridgetown is 11 km from All-Inclusive Divi Southwinds Beach Resort, while Long Bay is 18 km away. The nearest airport is Grantley Adams Airport, 10 km from the property.